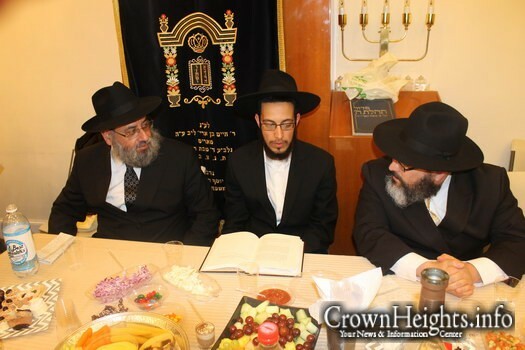 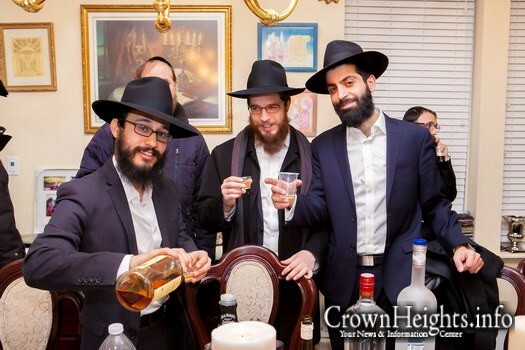 Dozens gathered Wednesday night at the home of Yidel Perlstein in Boro Park to celebrate the Sheva Brochos of the daughter of the Chabad Shliach in Beijing, China, Rabbi Shimon Freundlich. 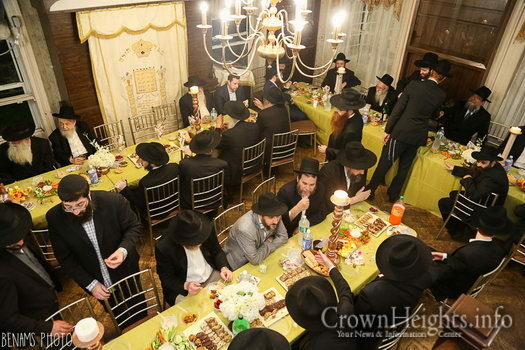 Pictures from the L’chaim of Mendy Bass (Postville, IA) and Debora Epelbaum (Buenos Aires, Argentina), which took place Thursday night at The Shul at 481 Albany Ave. in Crown Heights. 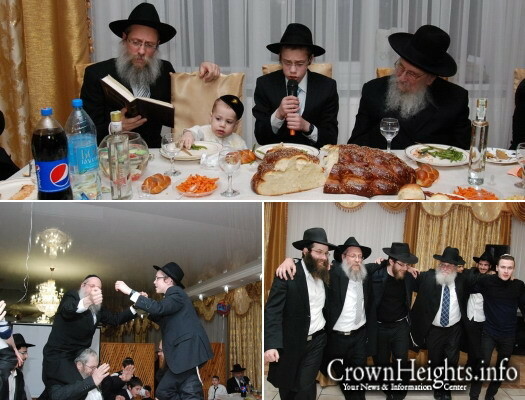 Pictures from the L’chaim of Levi (ben R’ Rachamim) Ladaev (Crown Heights) and Debby Nacca (Buenos Aires, Argentina), which took place in Crown Heights. 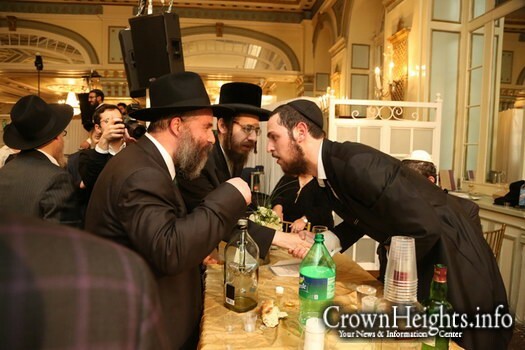 Pictures from the wedding of Eliyahu Raskin (Brooklyn Heights, NY) to Shaindy Holtzberg (Georgetown, NY), which took place Sunday night in the Oholei Torah Ballroom in Crown Heights. 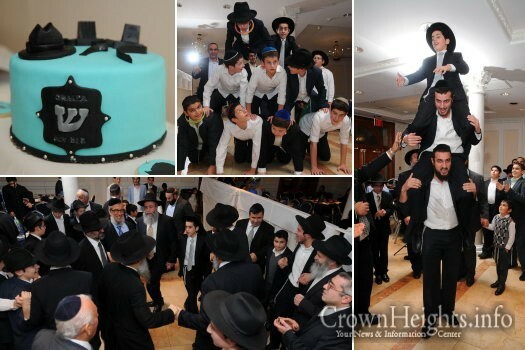 This past Sunday night, members of the Jewish community of Great Neck, NY, joined together to celebrate the Bar Mitzvah of young Shliach Sholom Dovber Chayempour. 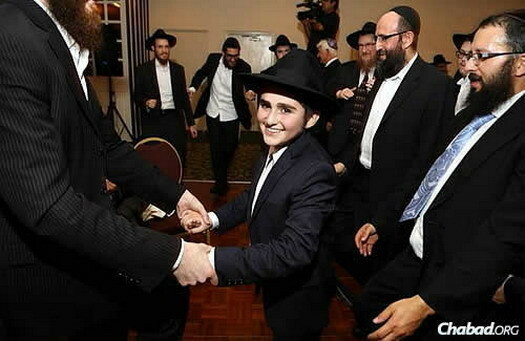 The Bar Mitzvah boy was joined by his classmates and teachers, who traveled from Crown Heights to attend the celebration. 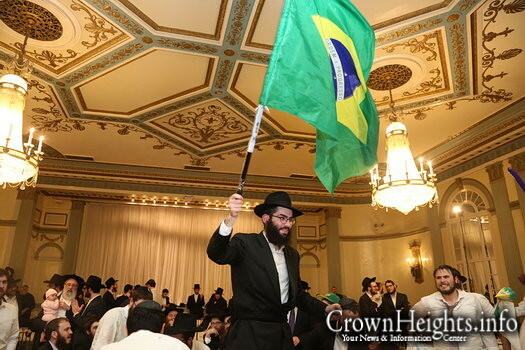 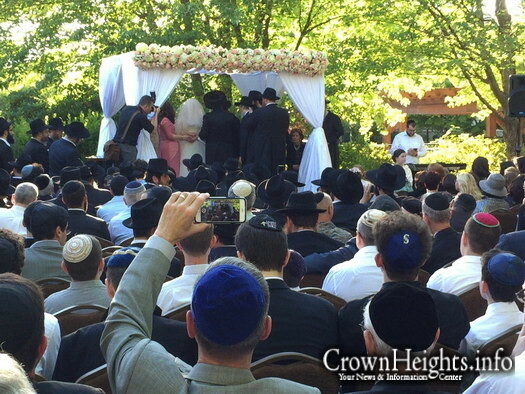 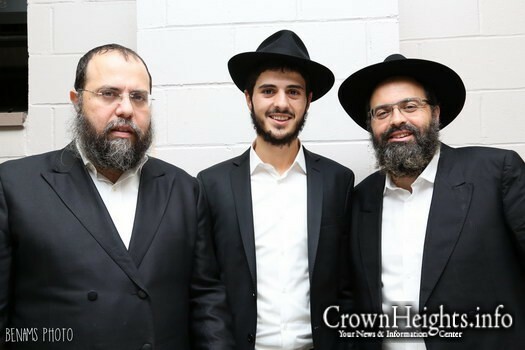 Hundreds of local community members and guests from around the world gathered at a wedding hall in Bellevue, Washington, to celebrate the wedding of Sarale Farkash, whose parents serve as Chabad Shluchim in the city, and Chaim Shaul Rivkin of Kfar Chabad, Israel. 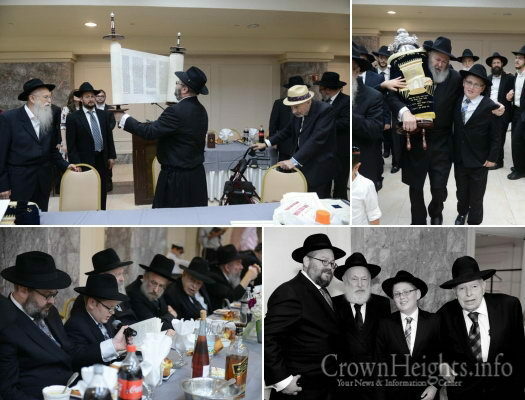 Pictures from the L’chaim of Avromy Super (Melbourne, Australia) and Sternie Brook (Miami, FL), which took place recently in the Chovevei Torah hall in Crown Heights. 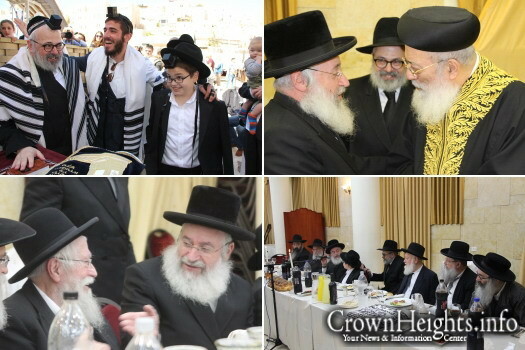 Last week, prominent Rabonim, poskim and heads of Botei Din, among many other guests, arrived at the Beis Yisroel simcha hall in Jerusalem to celebrate the Bar Mitzvah of Shloime Ulman, the youngest son of Rabbi Yehoram Ulman, Senior Dayan on the Sydney Beth Din, and his wife Shternie. 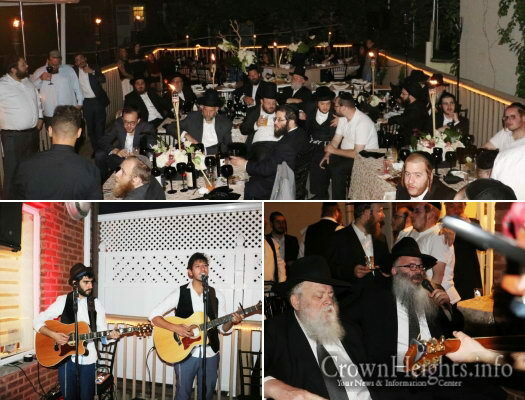 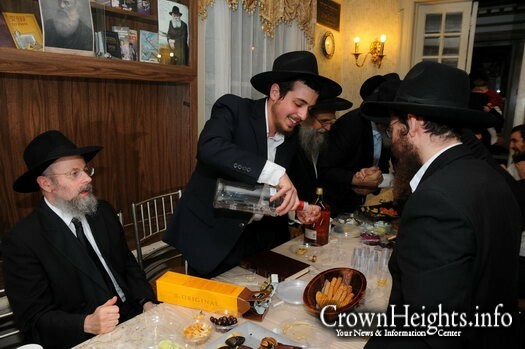 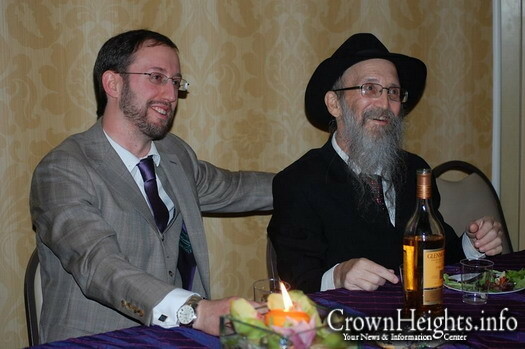 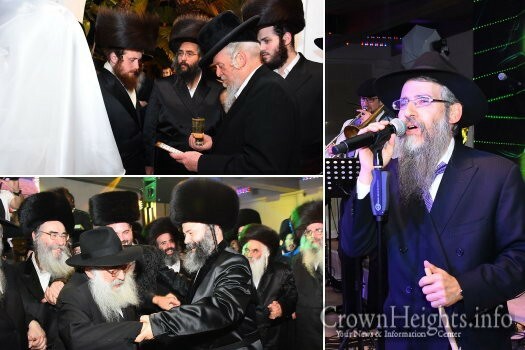 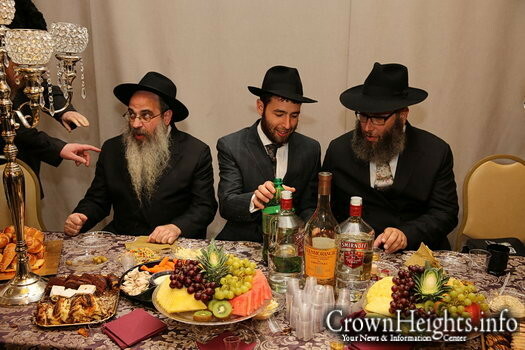 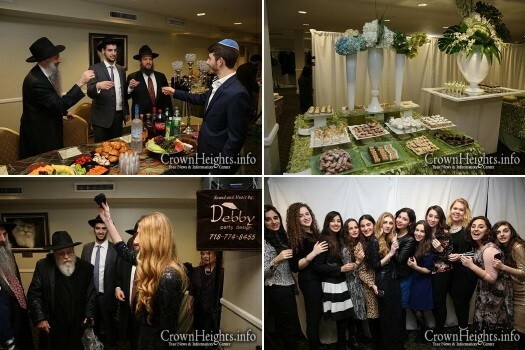 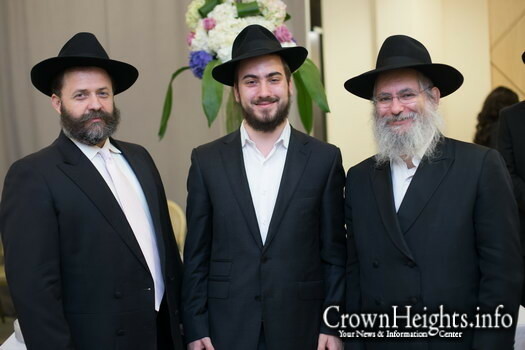 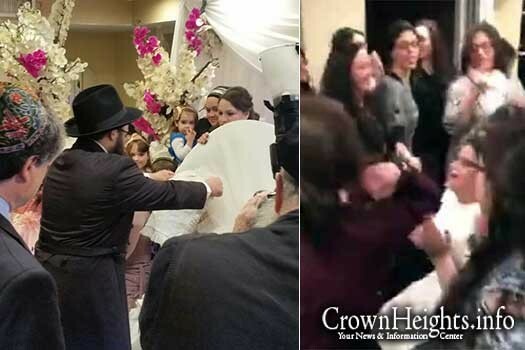 Pictures from the L’chaim of Moshe Drizin (Crown Heights) and Racheli David (Staten Island, NY), which took place Sunday night at Oihel Nosson in Crown Heights. 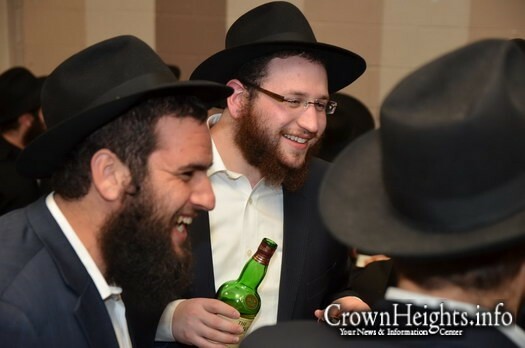 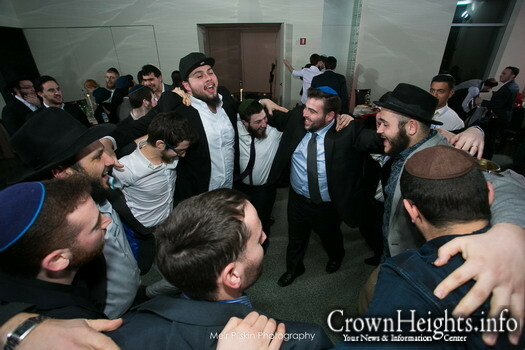 Pictures from the L’chaim of Shui Kastel (Sydney, Australia) and Sheva Tennenhaus (Hallandale Beach, FL), which took place Monday night at Chovevei Torah in Crown Heights.